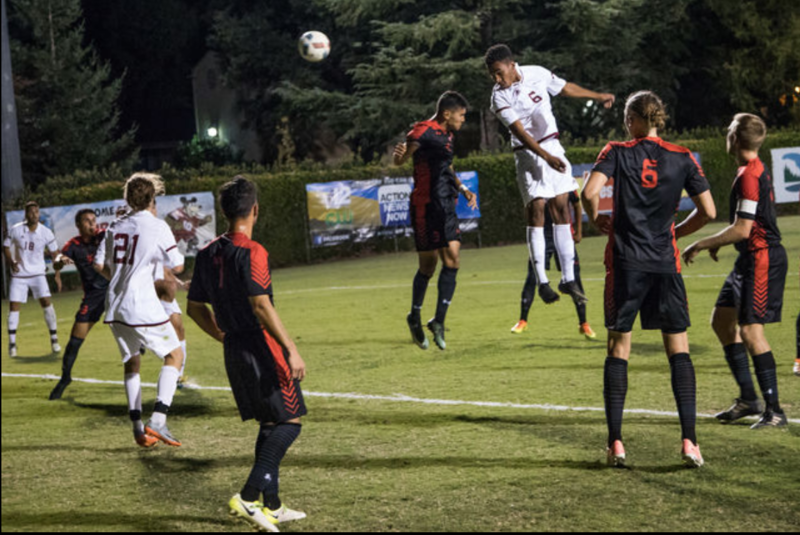 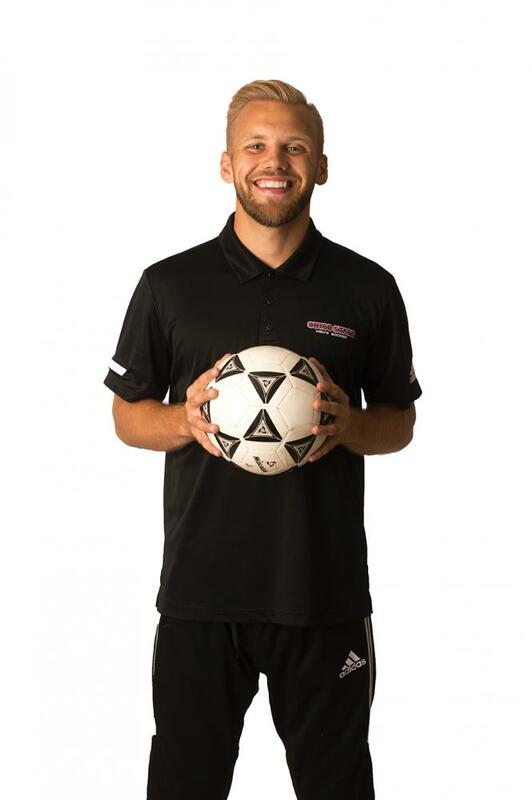 The Chico State men’s soccer team won its games last weekend against Stanislaus State and San Francisco State. 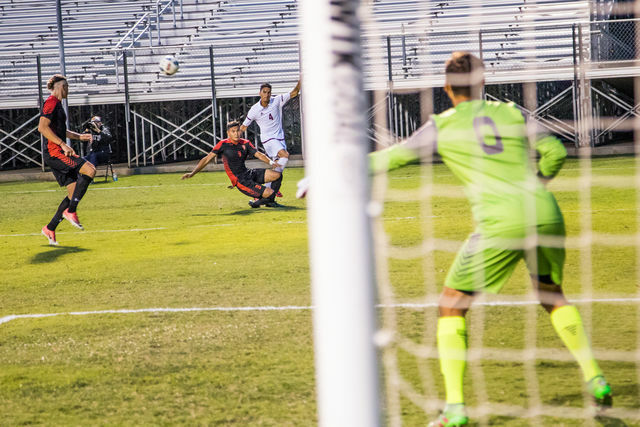 Junior goalkeeper Damion Lewis had two clean sheets, and fellow junior midfielder Fabian Roman scored a goal in both games. 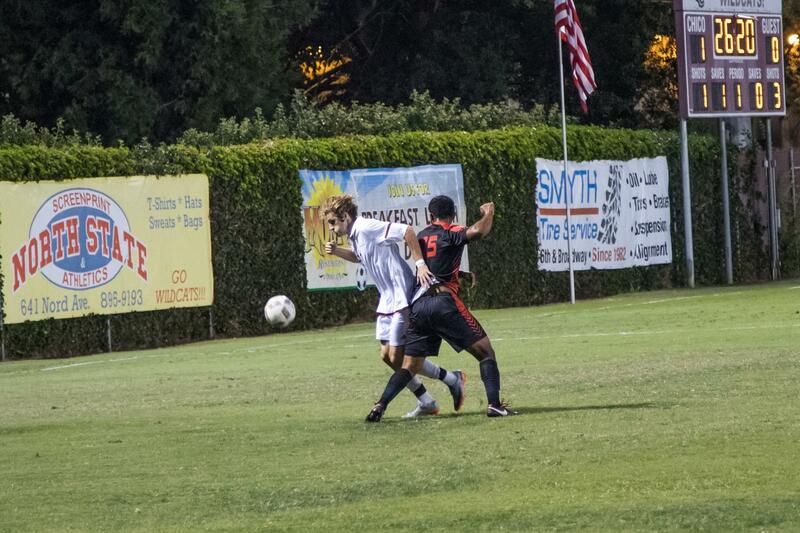 Senior midfielder Frankie Palmer takes a shot on goal. 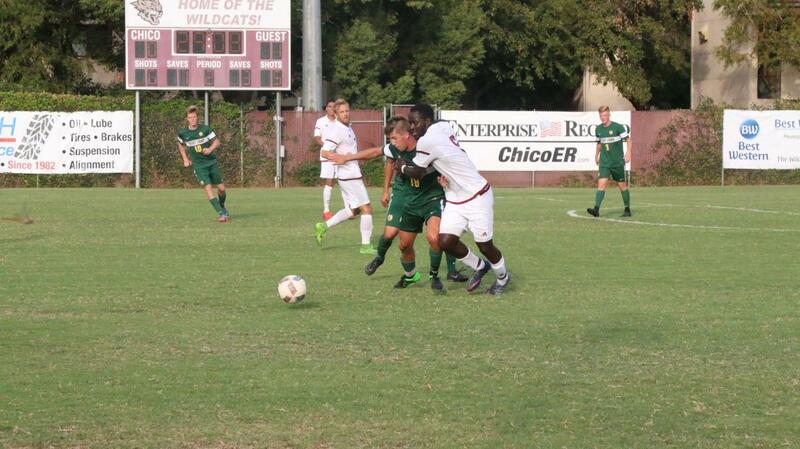 The ‘Cats are currently undefeated in league play and will face Humboldt State on Sept. 29 at 3 p.m.
Ryan Mccasland, Patrick Pace and Kayla Fitzgerald can be reached at [email protected] or @theorion_sports on Twitter.